Businesses of all sizes must spend money on different expenses. They might need to pay suppliers, pay commercial leases, pay invoices, and much more. It is easy for expenses to balloon out of control if businesses do not have good internal controls in place. Small and large businesses alike are also targeted by both internal and external fraud schemes, but small businesses may lose more because they are less likely to have systems in place to catch fraud early. According to the Association of Certified Fraud Examiners, small businesses in their 2017 survey suffered median losses of $200,000 per fraud incident while large businesses suffered median losses of $104,000. Processes such as writing checks, approving reimbursement requests, processing invoices and others are targets of fraud and may also expose businesses to losses caused by human error. One way that businesses might combat fraud and control their expenses is to use prepaid virtual credit cards instead of time-consuming request and approval processes. What is a prepaid virtual credit card? Virtual credit cards are credit card numbers that are provided by card issuers to their customers. These numbers may be used to make purchases and are randomly generated. They protect the ability of businesses to use their credit cards to make purchases while protecting their information and finances. The numbers are not directly linked to the business’s accounts and so they cannot be used by thieves for future purchases. Virtual credit cards that are prepaid are the same as prepaid virtual debit cards or prepaid virtual cards. The terms may be used interchangeably. They are numbers that are generated for businesses that have prepaid card accounts with the card issuer. The companies deposit money into a central account and decide how much money they want to place on the virtual card that they will be using. Prepaid virtual cards may be used for single purchases before the numbers expire. Companies may also choose to give trusted individual employees virtual procurement cards that can be used to make restricted purchases over a set duration. Larger companies may use virtual ghost cards to assign different numbers to different departments within their organizations so that purchases can be tracked by the departments from which they originate. How would a business benefit from using a prepaid virtual credit card? Businesses may enjoy multiple benefits by using virtual credit cards that are prepaid. These cards can allow them to have greater transparency in the company’s expenses so that they can be easily tracked by vendor, employee or department. The companies are also able to place restrictions on what the cards can be used to purchase and place limits on the amounts that can be spent. The transaction data can be integrated with the company’s expense management software so that it is entered automatically at the time of the purchase. This can help to save the time that would be spent on manual entry and the costs that are involved with manual processing methods. Since the money that is allocated to the virtual cards is the company’s own money, the business can also avoid interest charges on the card balances. There are several features that businesses should look for when they are searching for prepaid virtual debit cards. The best cards should have stringent internal controls in place so that businesses can choose the specific purchases that can be made on each card and customize them according to merchant codes, the needs of specific employees, departments or suppliers, and others. The cards should not require credit checks for approval and should not charge interest. If the cards are ghost cards, they should be highly scalable so that they can grow with the business. The best cards should also integrate with the business’s existing accounting software and platform so that the transaction information can be uploaded automatically. Finally, the best cards should provide a high degree of transparency so that the business owners can see exactly how a specific employee is spending money at any time so that the cards can be turned off if they are not being used as authorized. Using prepaid virtual credit cards can reduce your risk of fraud both externally and internally. Since the numbers are randomly generated, hackers will not be able to use them to access your company’s money or to make purchases if they are able to steal the numbers. The cards also help to prevent internal thefts. If your company provides your employees with virtual procurement cards so that they can make purchases over a set duration, you can limit what they can purchase by allowed spending categories as well as the daily, weekly or monthly amount that they can spend. 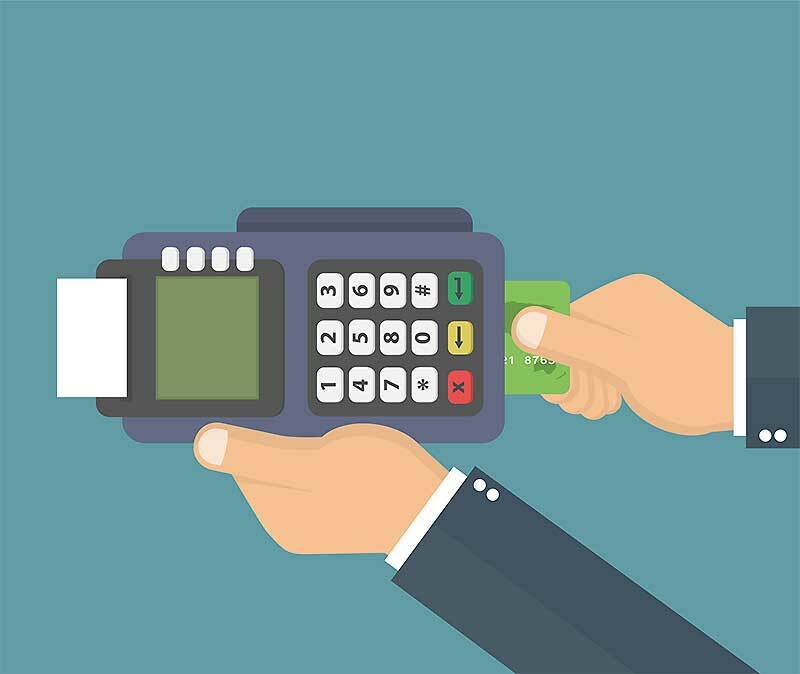 Using purchasing cards for all of the expenditures that your employees make with strict purchasing controls and spending limits can help you to prevent your employees from making unauthorized purchases or stealing money from your company. Prepaid virtual credit cards can also help with one-off payments and travel costs. If you will be making a single payment or purchase, you can have an almost instantly generated number to use for that payment or purchase. Once the transaction is completed, the number will no longer work so that it can’t be used by others. If you have a department that has to frequently travel, you can issue a virtual card to the department that can be restricted to travel-related expenses only. Employees within the department can then use the number to pay for their travel expenses while they are on work trips. The spending controls that are offered by prepaid virtual debit cards from Bento for Business are robust. They allow you to manage what your employees can buy, when they can make purchases and where they are able to buy items. You are able to select the specific types of spending that you want to allow on each card. For example, if you opt to provide your employees with individual purchasing cards, you can designate how each employee will be allowed to spend the money that you allocate to his or her card. You can set your cards to only be active when the employees are at work and turn them off during the employee’s off hours. You can also make certain that your company stays within its budget by carefully setting the spending limits. A great benefit that saves businesses time and money while protecting them from internal fraud is that virtual cards can be used to eliminate the reimbursement process. Instead of expecting your employees to spend money on their personal credit or debit cards and then request reimbursements for their expenses, they can simply use the cards that you have provided to them so that the reimbursement process is unnecessary. You will be able to see the transactions on your dashboard and preselect what can be purchased so that you won’t have to worry about fraudulent reimbursement requests. Bento for Business offers prepaid virtual credit cards that allow businesses to prevent fraud and to control costs. The cards do not require credit checks, and the approval process is very fast. To learn more about the benefits of virtual cards for your business, call us today at 866.220.8455 or signup for our free 60 day trial.